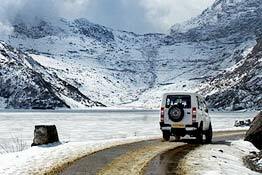 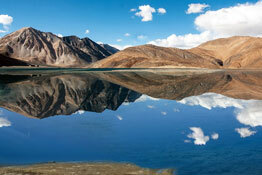 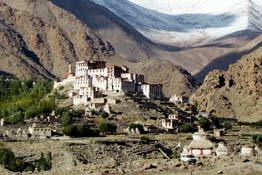 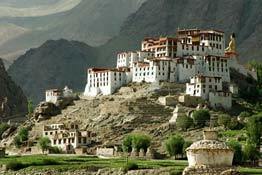 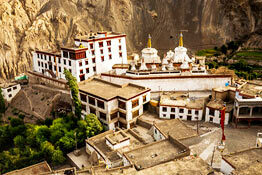 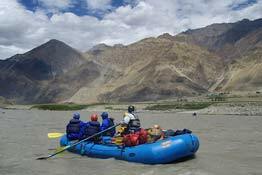 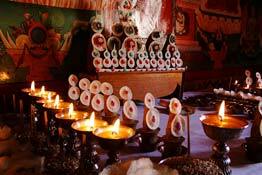 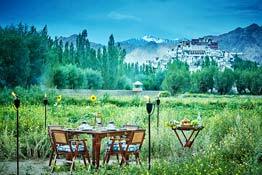 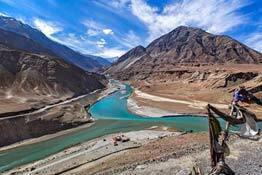 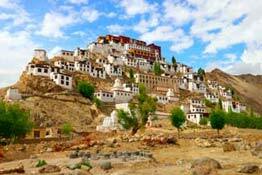 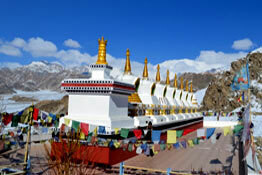 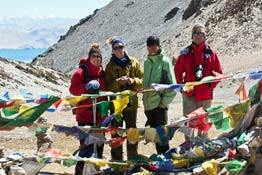 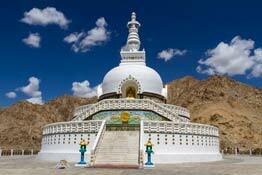 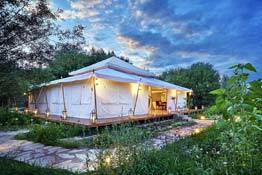 A dreamland for adventure lovers, Ladakh offers numerous opportunities to plan an adventure tour! 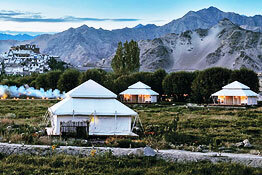 Regardless of your taste and preferences, the ‘land of high passes’ offer everything which an adventurer needs. 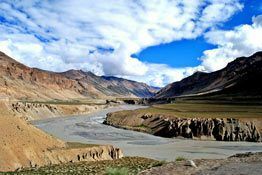 Enjoy the experience of riding on world’s highest passes or get ready for trekking on world’s most challenging trek, Chadar. 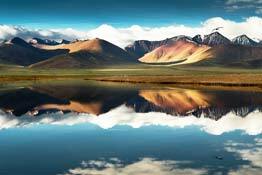 Choice is yours! 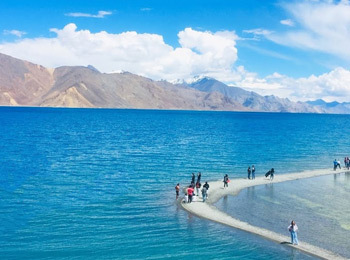 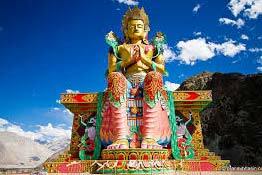 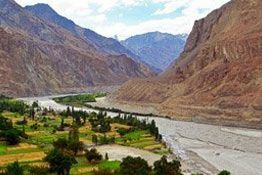 Here, at Lehladakhindia.com we carefully choose and provide best travel packages for the travelers who are visiting Ladakh especially for an adventure trip! 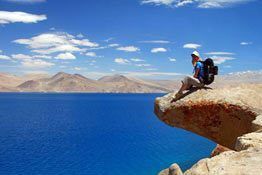 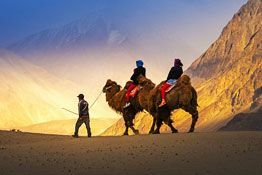 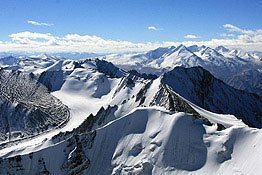 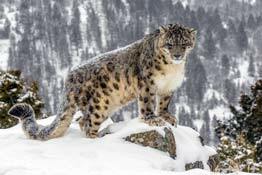 If you are looking for travel packages, we offer a range of adventure tour itineraries for Ladakh which cater to every adventurer. 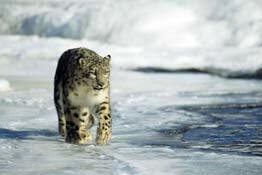 So don’t go anywhere! 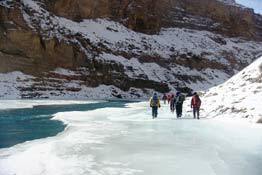 Scroll down and find best itinerary for the adventurer in you.